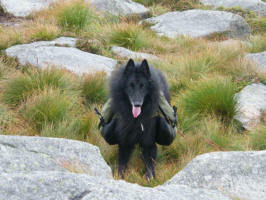 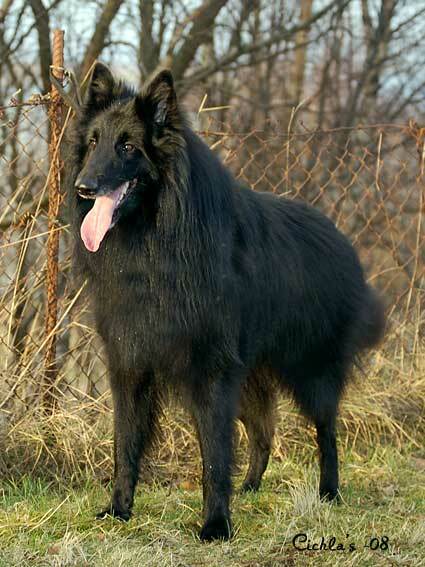 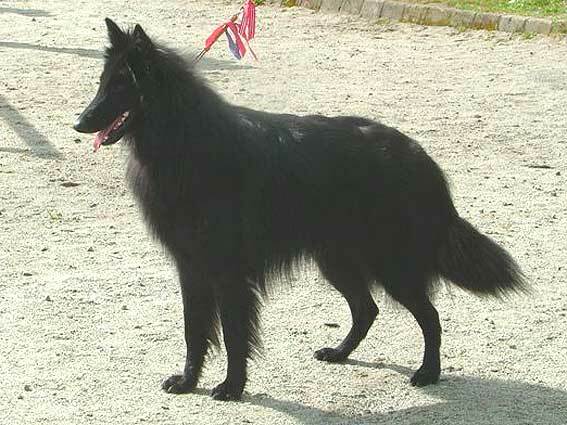 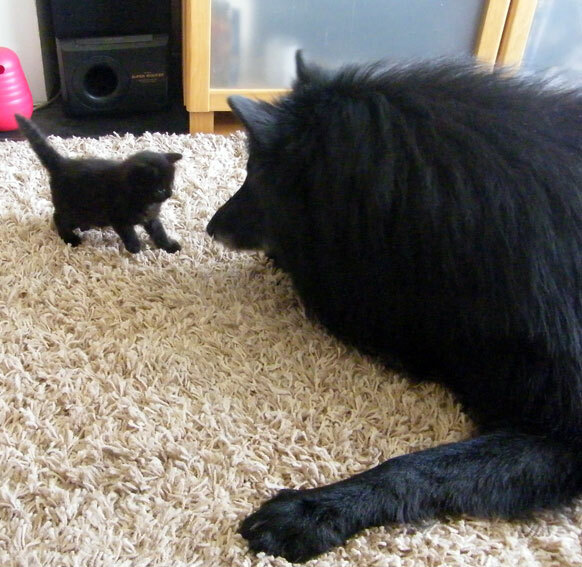 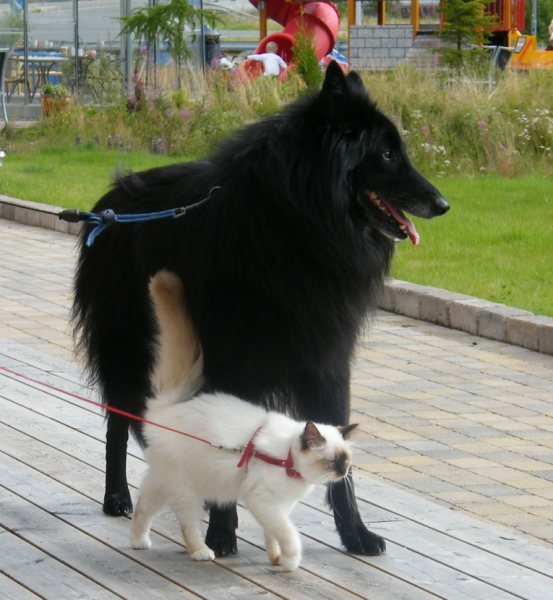 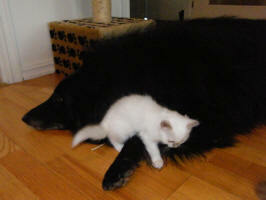 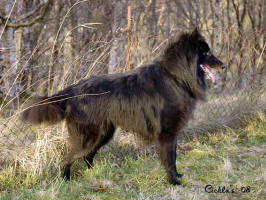 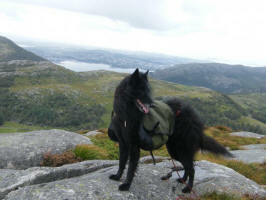 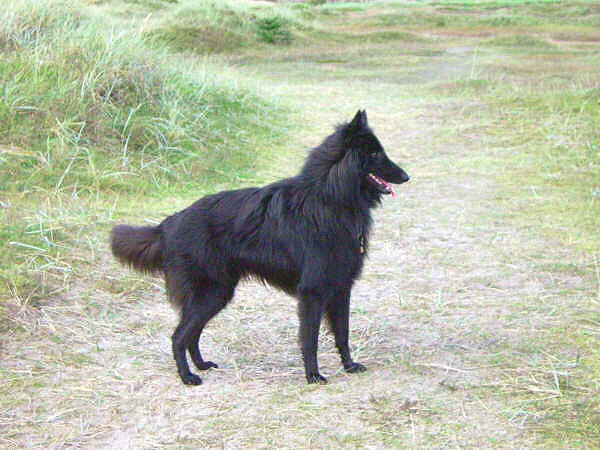 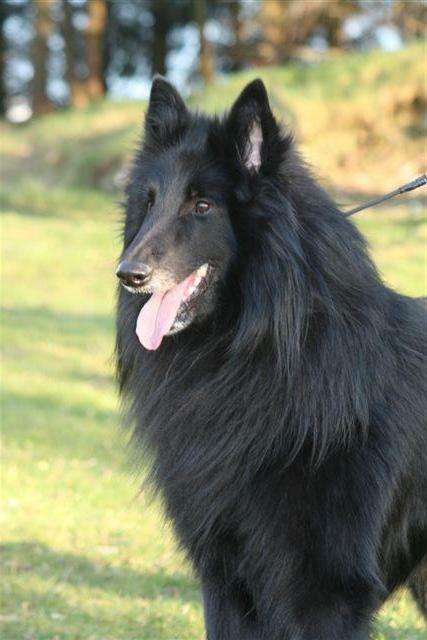 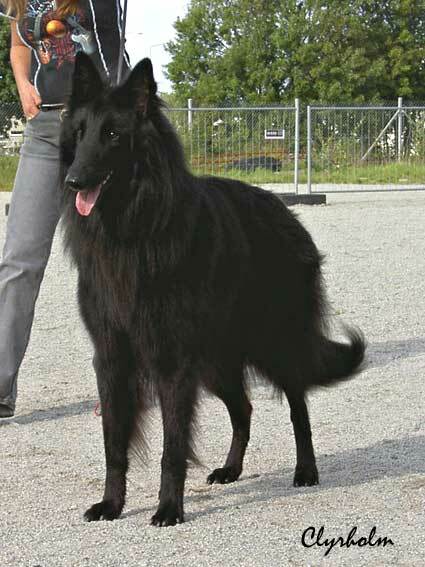 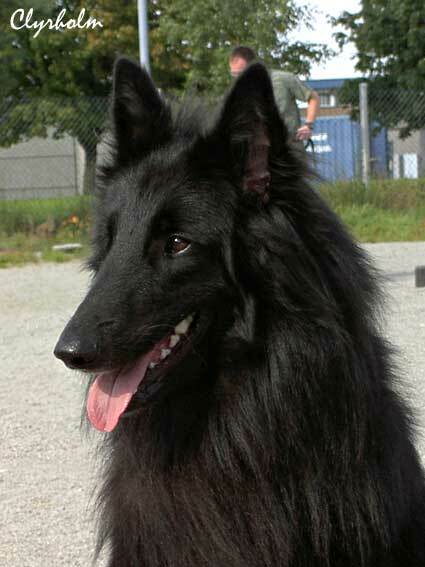 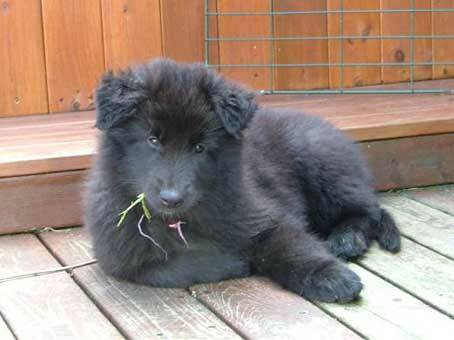 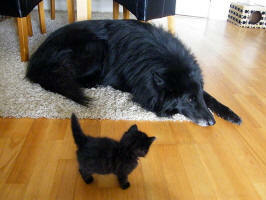 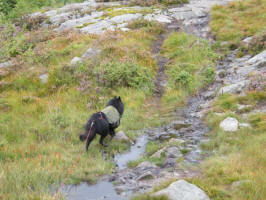 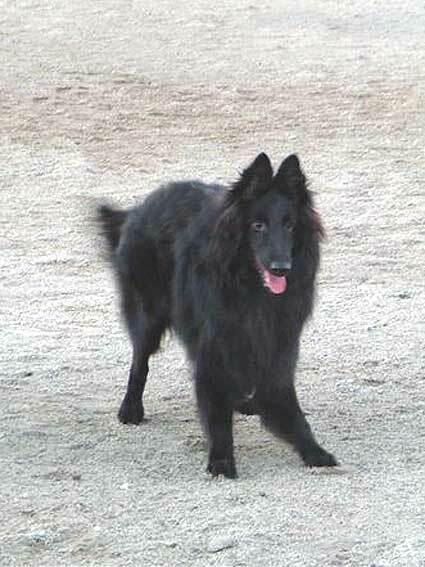 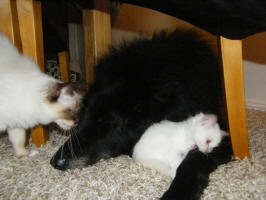 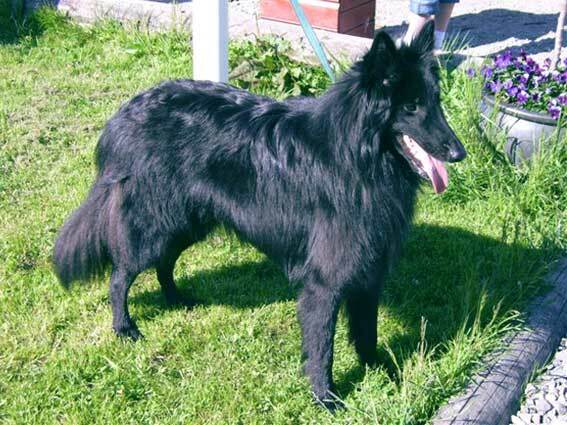 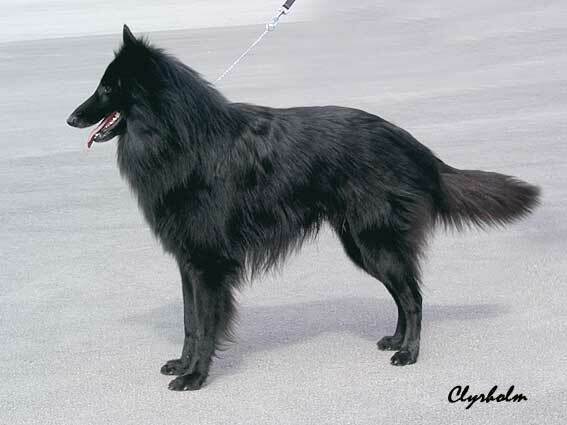 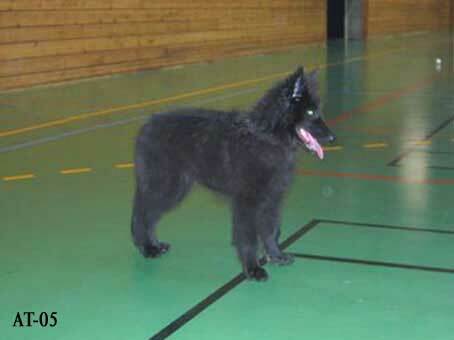 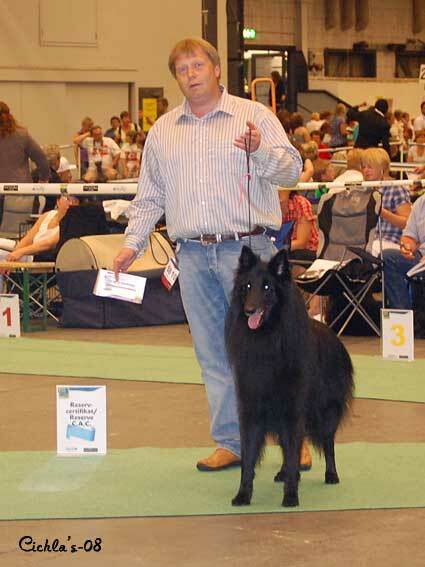 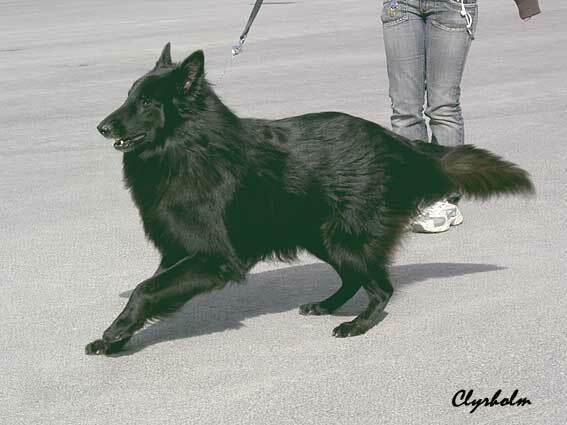 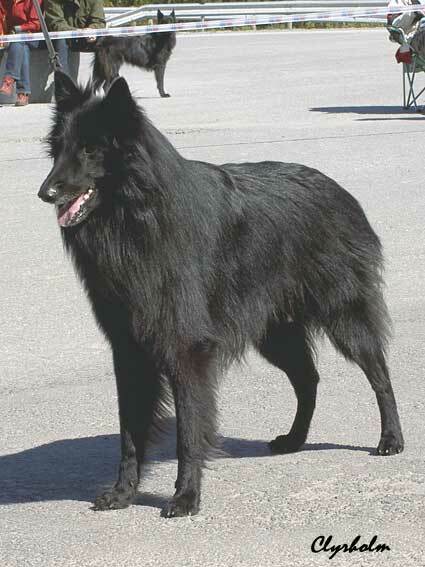 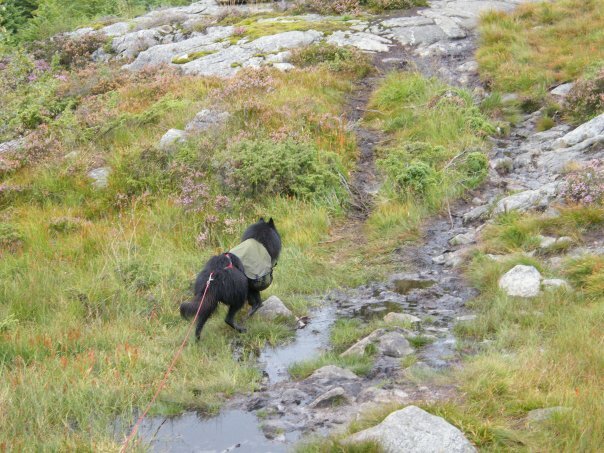 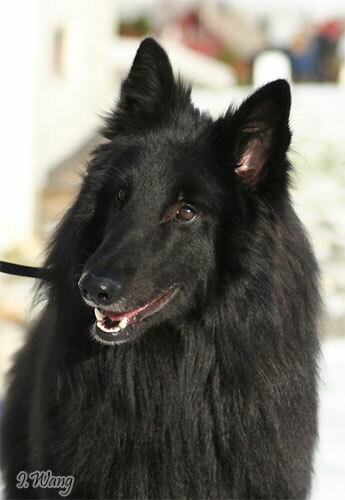 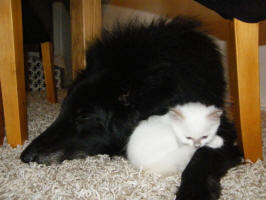 No 4 Best Groenendael (2:nd male) in Norway 2007. Caro - the best stephfather there is ! 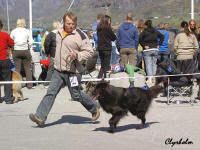 Thanks for the photos Sissel !! 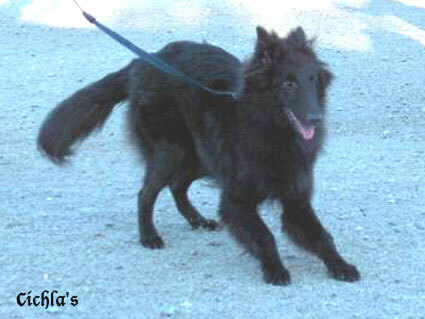 Cichla's Bonita NUch DKUch POLch s.r.